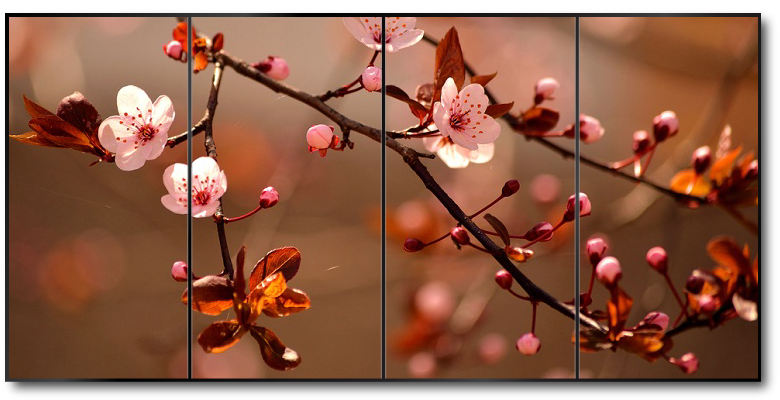 Create unique, engaging experiences for your visitors with Video Walls. Visually stunning footage brings larger than life imagery straight to your property. 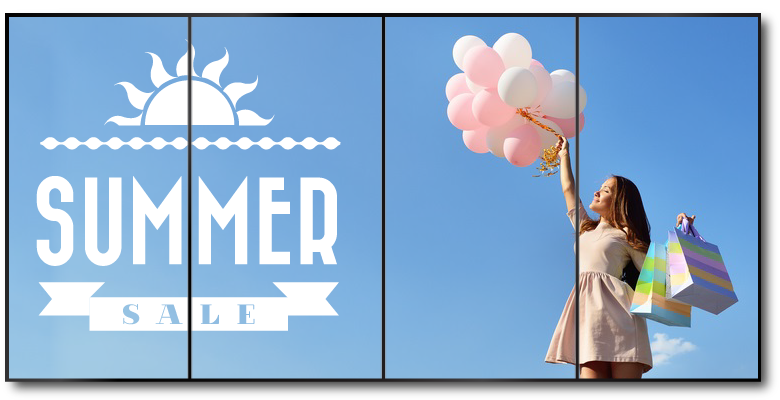 Video Walls offer distinct advantages, allowing for greater flexibility and higher quality image processing, which could not be achieved otherwise. Their superior pixel-density ensures you capture your audience with dynamic, high-impact content. Brightness is consistently uniform across each monitor in the display, ensuring picture-perfect content, every time. In addition, the variety of display shapes, sizes, and arrangements allows for enhanced creativity. We offer Video Wall solutions custom-built for individual operations. Contact us today to discuss your application. Our digital wall displays are the perfect solution for a variety of industries. They are one of the most prominent and impressive ways to showcase your company’s digital media and content. Perfect for a variety of settings including — but not limited to — retail, car dealerships, and convention centers.